It might just be a week into December, but that hasn’t stopped our calendars from being overrun by holiday parties, office happy hours, and what feels like our 300th Secret Santa gift exchange (we can only buy so many candles). Needless to say, we have a lot of last-minute planning to do. After deciding which frozen Trader Joe’s appetizer to bring, there are a few other things to check off our list: wardrobe (lots of sequin gold dresses), makeup (a tasteful amount of glitter), and nails (festive but not cheesy). The one thing we’re not planning ahead? Our hair. 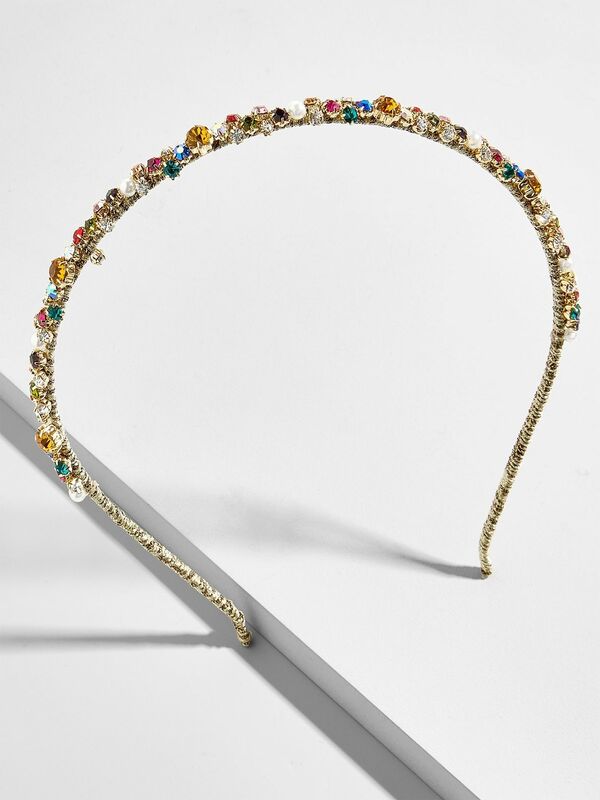 This time of year, we stick to the LBD of hair accessories: the humble headband. It dresses up any style — from polished waves to a messy bun — and for devotees of the look, the holidays are our time to shine. A far cry from the $3 plastic options you’d find on spinning racks at Claire’s, the new offerings are delicate, chic, and look really good topping off any party ensemble. On the hunt for a new headband? Keep clicking for the ones we’re wearing over and over (and over) again this season. Grab one for yourself, and another for the gift exchange. Size does matter, at least when it comes to your padded headband. Channel ’90s Hillary Clinton the next time your second-day blowout is wilting. Throwing together a look in 10 minutes almost always seems impossible. 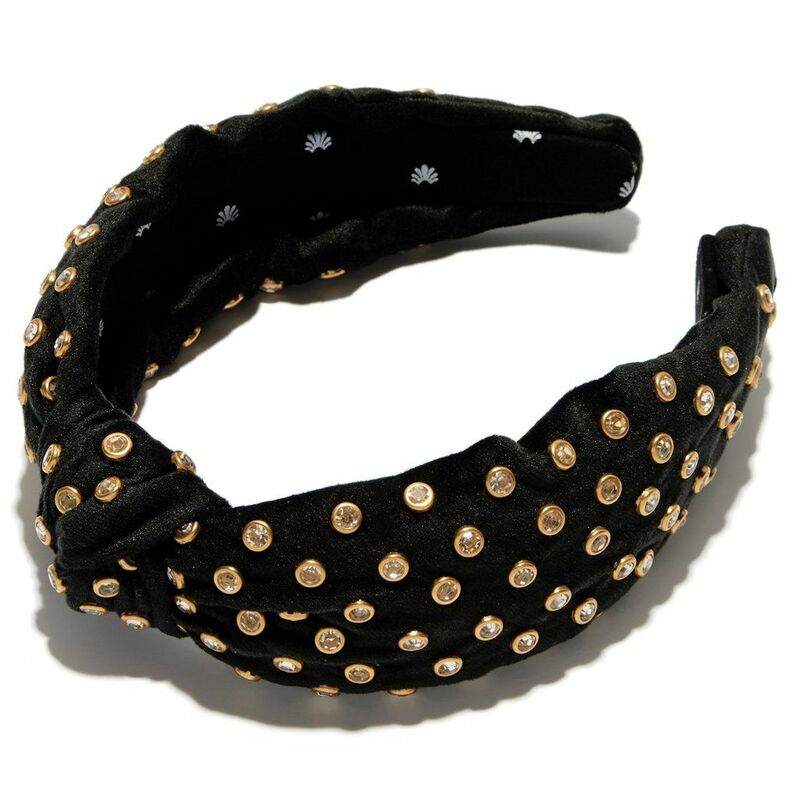 Pop this crystal-embossed headband on, and you’ll look polished in the time it takes for your Uber to arrive. Shopping on a budget? 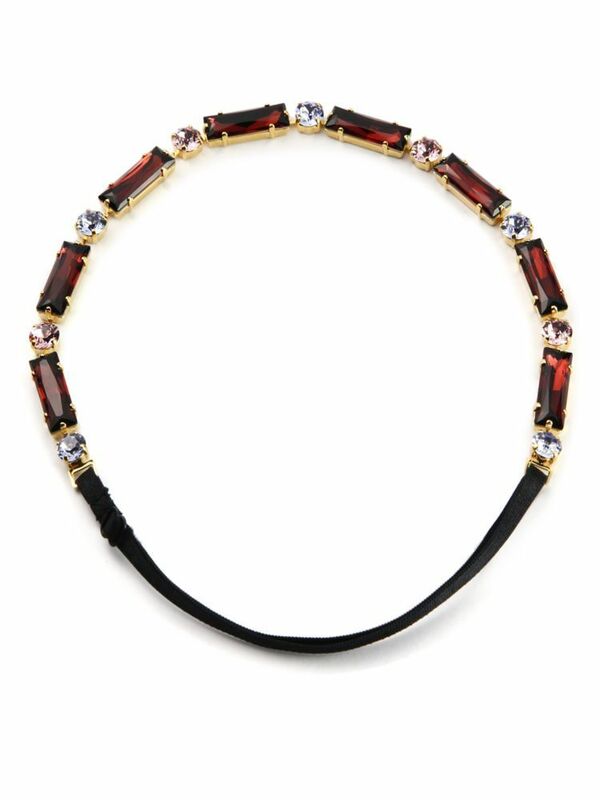 This metallic headband adds some texture and flair to your usual LBD, for less than your LBD. 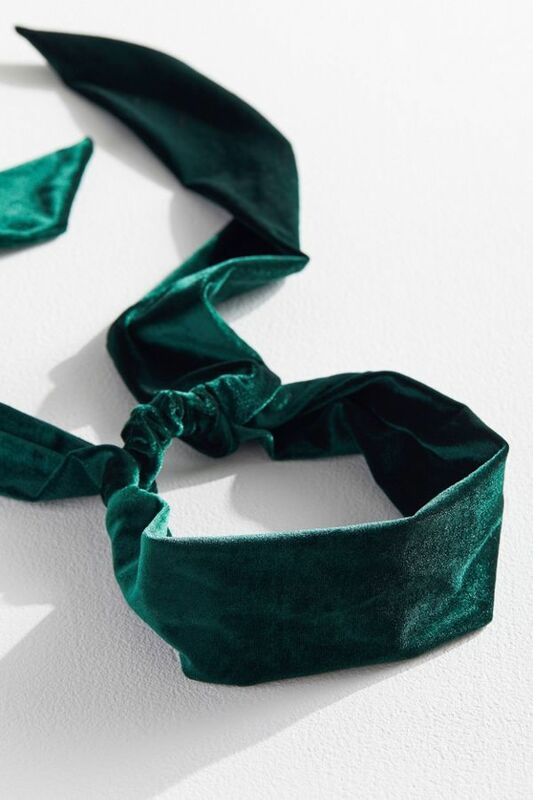 Velvet is basically the the unofficial fabric of the season. Some might think it’s cliché, but those are probably the same kind of people who insist on controlling the party’s Spotify playlist. Consider it a holiday miracle that this one is on sale for less than $10. The biggest downside to wearing a headband is the inevitable throbbing migraine you’ll get halfway through cocktail hour. 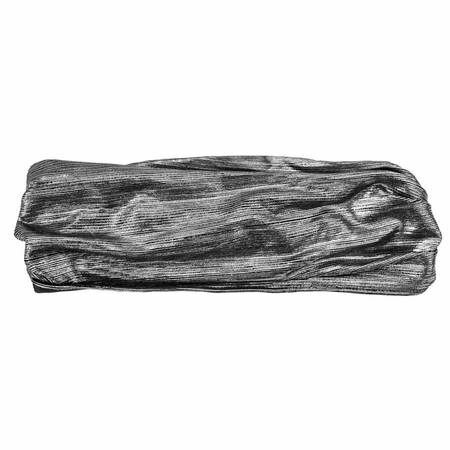 This elaborate option from L. Erickson keeps the headaches away thanks to the comfortable fabric wrap that hugs your hairline (and doesn’t dig into your temples). Pain-free and pretty? We’d say it’s worth the investment. Keeping it casual in jeans? Dress up a low-key look with this dainty embellished accessory. 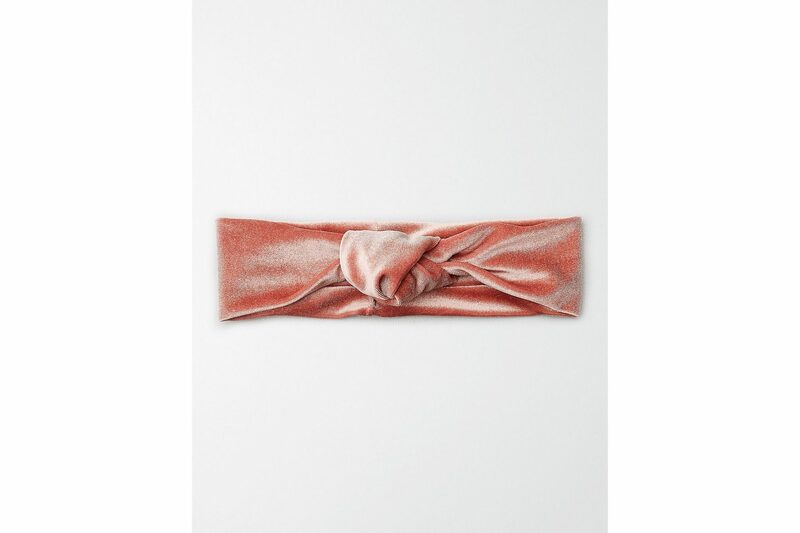 The Serena van der Woodsen among Blair Waldorfs, this velvet ribbon scarf is cool, casual, and almost annoyingly chic. 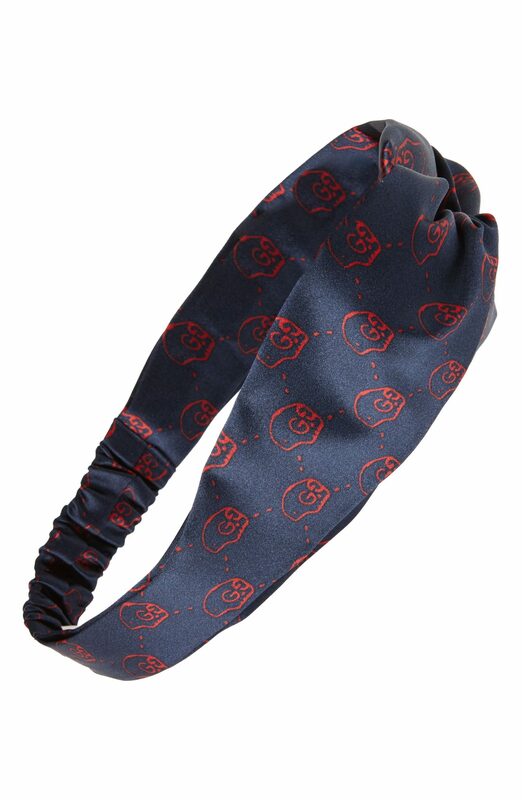 Skulls might be a little emo for a party where the theme is joy and cheer — but life is about balance, right? 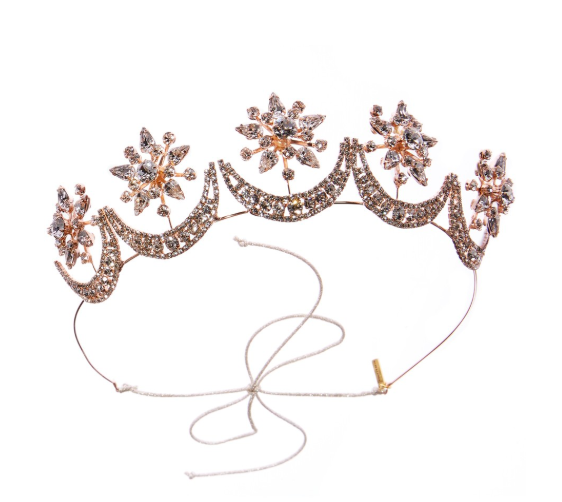 If the next holiday soirée on the schedule is your own wedding, this Jennifer Behr crown is regal, elegant, and, frankly, unforgettable (which explains the price tag). Is there a spot on the registry for hair accessories? Britney Spears Has No Complaints About This Photo – Why Should You?